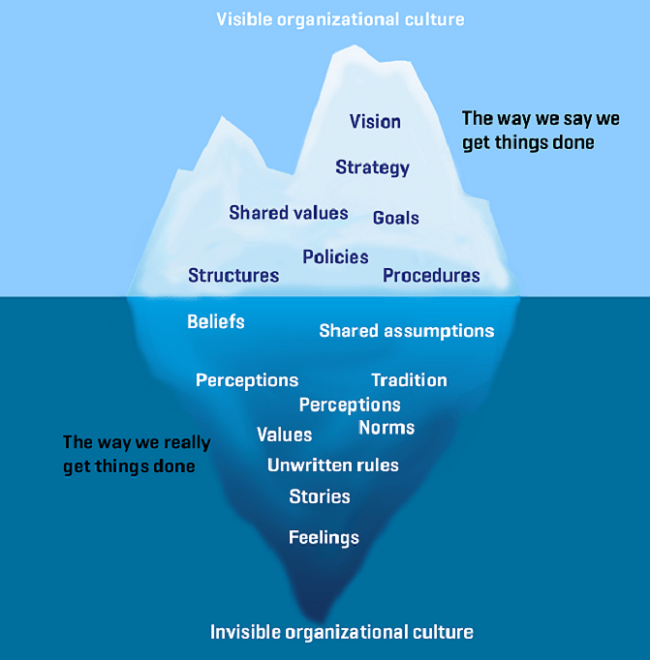 I had been thinking about writing a post on corporate culture for quite some time. However, I had been postponing it for one reason or another. It was about time. Yesterday I listened to one of the latest podcasts by K Fund (one the leading VC funds in Spain) - it has lately become a must-listen to me and I very strongly recommend it - featuring David Tomas (founder of online marketing company Cyberclick) and Carina Szpilka (partner at K Fund and former CEO at ING Direct bank in France and Spain). This has definitely pushed me to bring together my thoughts, many of which are in line with theirs. What is a company's culture? I guess that each one of us will have her own definition. To me, it is the set of values, practices, attitudes and habits that employees embrace and live by. Such a set defines how a company works on a daily basis and, ultimately, what it actually is. One gotta respect and embrace the corporate culture if she wants to succeed. Conversely, the company (ie. 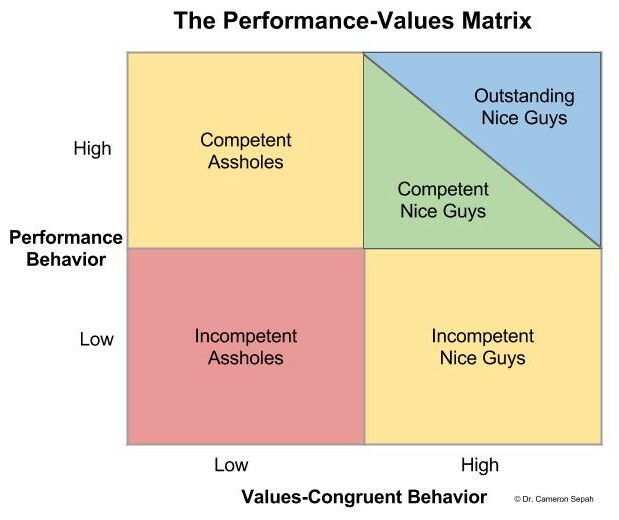 founders and/or its management) must make sure that employees honor the culture so the company thrives. Before joining the startup ecosystem, I worked for approximately 10 years in two of the most reputable law firms in the world. In other words, 100+ years old companies with established cultures that everyone is familiar with, honors and expects others to honor. Service excellence, super high quality standards across the board, teamwork and hard work no matter what are non-negotiable. You may like it or not but, truth be told, the system works and has been working for more than a hundred years. And even if I did not agree with all of it, I do acknowledge that many of those culture attributes were good and have significantly contributed to how I work today. Hundreds of guides, articles (I like this one by 500 Startups) and books have been written about this topic in the startup ecosystem. I would dare say that there is significant consensus on one thing: the culture is (i.e. should be) a reflection of the company's founders and it is such founders who are responsible - in particular in the early stages of a company's life cycle - for defining, redefining and adjusting it over time. And, maybe more importantly, for spreading it and turning it into the backbone of both the organization and how employees behave and interact towards the company and each other. It is not about perks: do not get carried away by casual wear, free food and drinks, unlimited vacation time, fussball...and all kinds of fancy and sometimes crazy perks - seriously, a shooting gallery? - to attract talent and foster work/life balance. Culture goes way deeper. The value shopping-list: who is against teamwork, transparency, customer service and innovation, to name just a few "usual suspects"? Just listing some random values on your website won't do it for your culture. It is something that must be lived by on a daily basis. Know what you want (and don't want) your culture to be: founders should make sure what they want their values and culture to be like. There is not right or wrong answer and everything will depend on the founders' own personality, preferences, working style, etc. Do not let the culture be created "by default". And if at some point you realize the culture is on a slippery slope - tell Uber about it - make sure to address this quickly and thoroughly. Practice what you preach: founders should be the first on the line to make sure that values are respected and desired attitudes and behaviors are honored and promoted - in other words, lead by example. It founders themselves don't do so, nobody will. Do you want people to be responsive and accountable? Well, make sure you reply to your emails and honor your own deadlines. 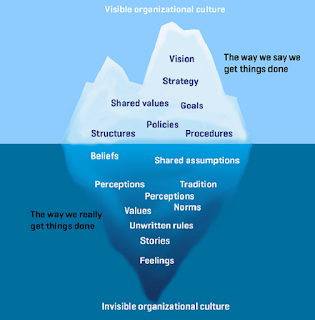 Do not just refer this "culture thing" to your HR team because that will fail. In order to ensure long-term success to a larger extent, make sure that whoever you hire is a good match with your culture and values - it is better to have a less brilliant newcomer who does fit than a glowing star that does not care about anything other than himself. Should the latter occur, fire quickly - it will definitely send the message that the culture is an essential part of the organization. I love the following representation by Dr. Cameron Sepah - Medium post here) of the renowned performance-values matrix developed by GE's Jack Welch decades ago - fire the "assholes" as fast as you can. Last but not least, if you want to have a thorough and practical example of what culture is (it goes beyond the points discussed above), invest some time reading the renowned Netflix culture deck. It is from 2009 but it is a must for anyone interested in the topic...or in building her own company.